Do you love greeting cards? 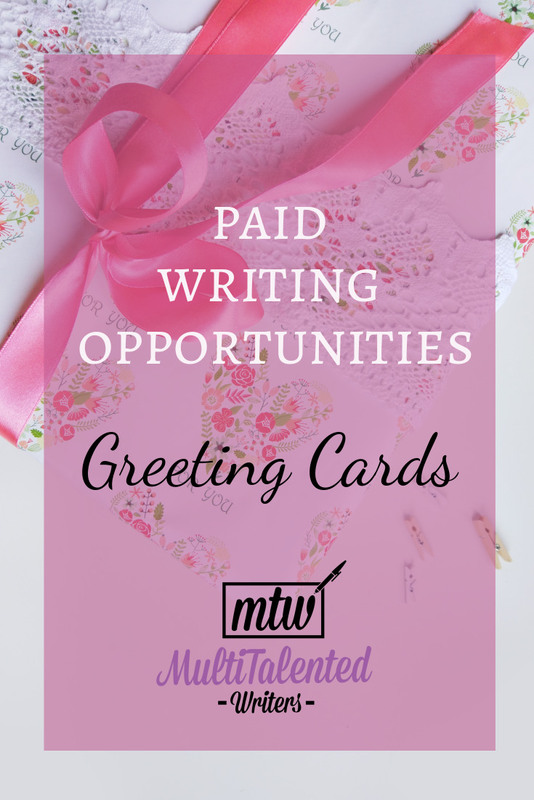 Have you ever thought about writing greeting cards for pay? 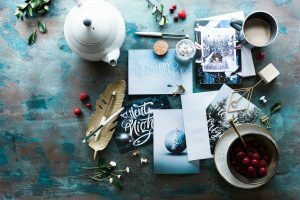 If you’re able to condense emotions into a few verses and keep your writing tight, you might have a place in the greeting card industry. But as always, I’m not here to B.S. you: getting work accepted by these companies is hard, and very few companies take work from freelancers. 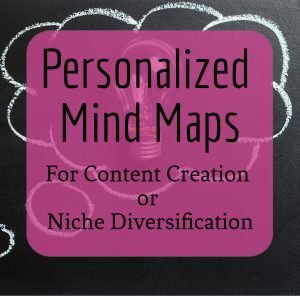 You’ll find all kinds of articles online listing several greeting card companies for writers to try out. But when you look deeper, the majority of the companies listed either aren’t currently accepting work from freelancers, only pay commission, or pay in gift cards to companies they own. In other words, they don’t actually offer freelancing gigs. So this list is short, but it’s honest. 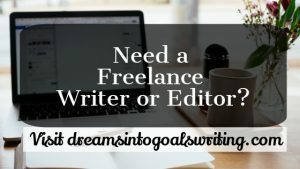 The companies below, as of the writing of this article, actually take work from freelancers—and pay a reasonable amount for accepted submissions. Blue Mountain Arts looks for original prose or poetry that helps people communicate their feelings in today’s world. They don’t want rhymed verse, religious verse, or humour. Blue Mountain pays $300 for poems they’ll publish on their cards, and they purchase exclusive rights to these. They pay $50 per poem that they’ll use one time in a book. Be sure to read the writer’s guidelines in full prior to submitting, and be patient—it can take months to hear back. Snafu Designs is a small greeting card company that looks for “smart humour” that causes the reader to laugh out loud. They pay $100 per idea they use, and they purchase exclusive rights. Be sure to read the writer’s guidelines before pitching. Ephemera makes all kinds of novelties, including postcards with funny writing printed alongside 50s-inspired illustrations. They’re looking for irreverent, “laugh out loud” stuff, and they “encourage you to be as weird, twisted or rude as you like.” They’re very obviously after humour, and it needs to be written in as few words as possible. They pay $50 per accepted slogan. As always, read the writer’s guidelines before pitching.